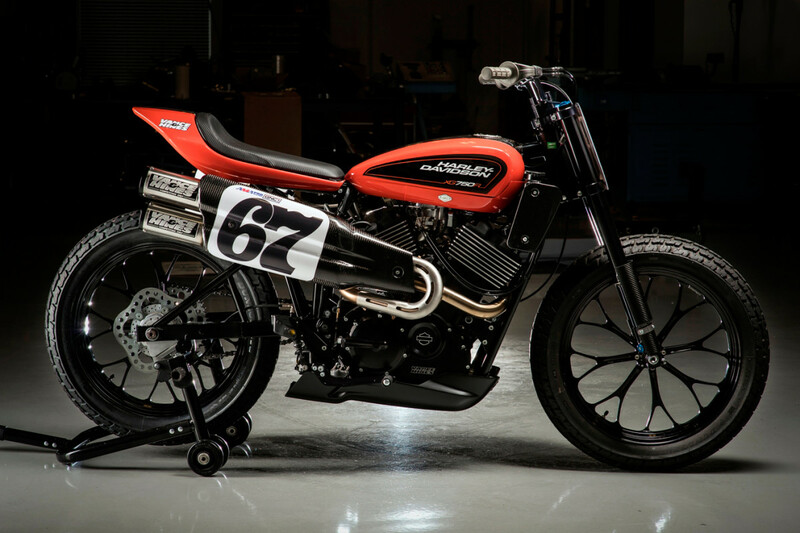 Harley Davidson is presenting their first new flat tracker motorcycle in 44 years with the new XG750R. 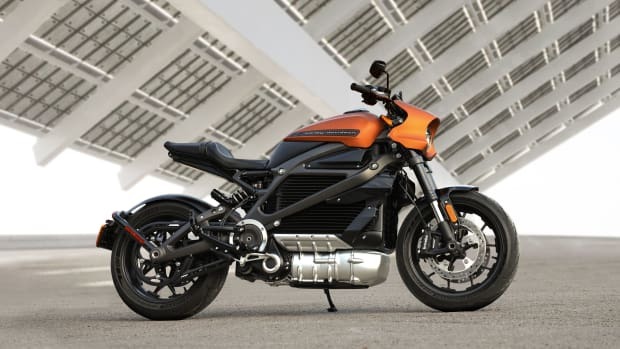 The dirt-hungry bike is ready for competition packing their fuel-injected, liquid-cooled Harley-Davidson Revolution X V-Twin engine. 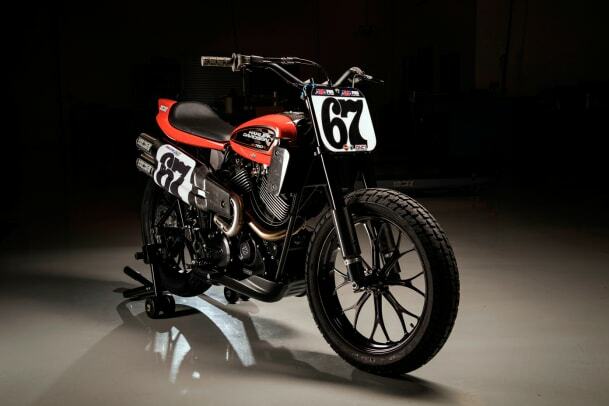 The bike will make its official competition debut at the AMA Pro Flat Track Springfield Mile in Illinois. 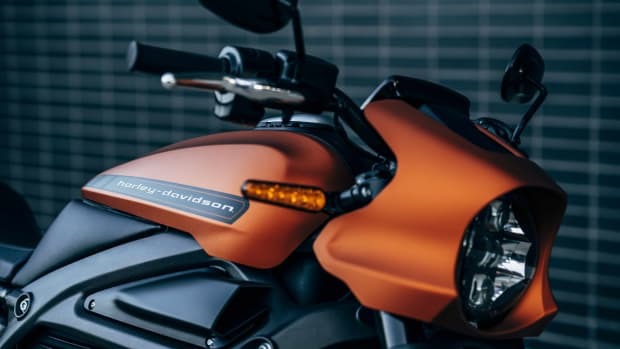 Unfortunately, the bike won&apos;t be available to the public, but we have a good feeling that there&apos;s going to be a huge outcry from customers who will be champing at the bit for a XG750R for the street. 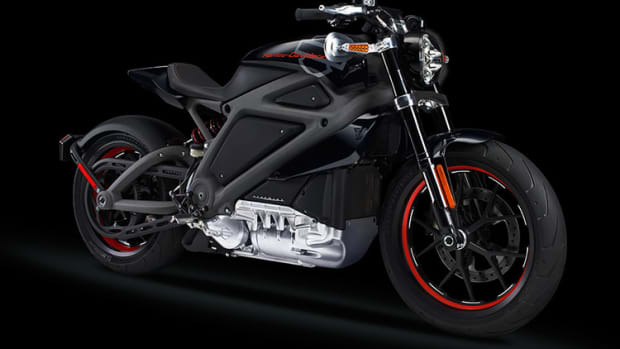 Come on Harley, make it happen. We all know you would sell a ton of these.